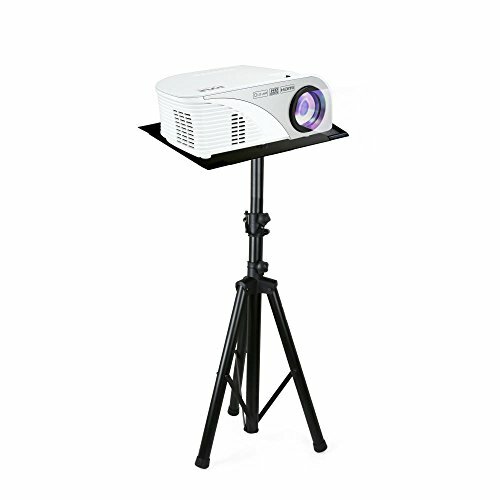 The Pyle multi-function laptop/device/music note presentation stand features a universal stand holder mount for laptops, presentation devices, and DJ sound equipment. Great for use in the home, office or classroom. Provides Placement for Electronic Devices, Music Notes, Books, etc.